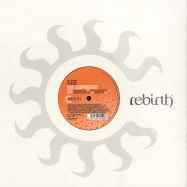 Marketed By – Rebirth Records S.R.L. Published By – Motivo s.r.l. (P) & (C) 2009 Rebirth Records.